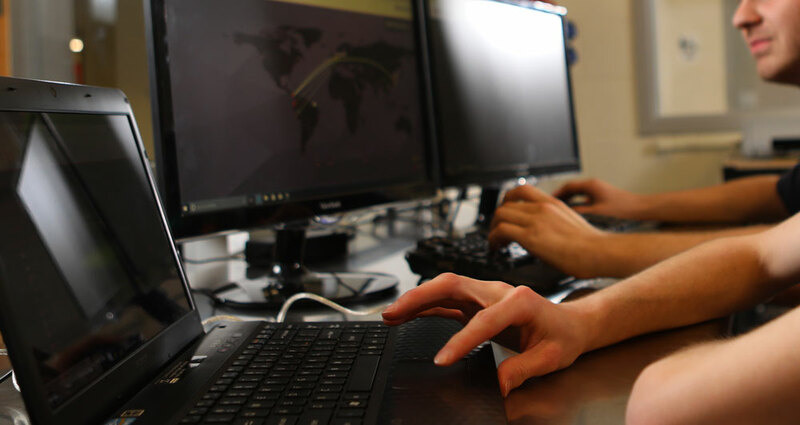 The IT Security 600 hour program focuses on the foundational principles of securing computer networks and managing risk. Important topics covered are managing networks, ethical hacking defense, troubleshooting Linux OS, administering Microsoft, and mitigating security risks. Upon completion of the program, students may test for several different certification exams including CompTIA A+, Linux +, Cisco CCENT, CompTIA Security +, and an MCSA exam. 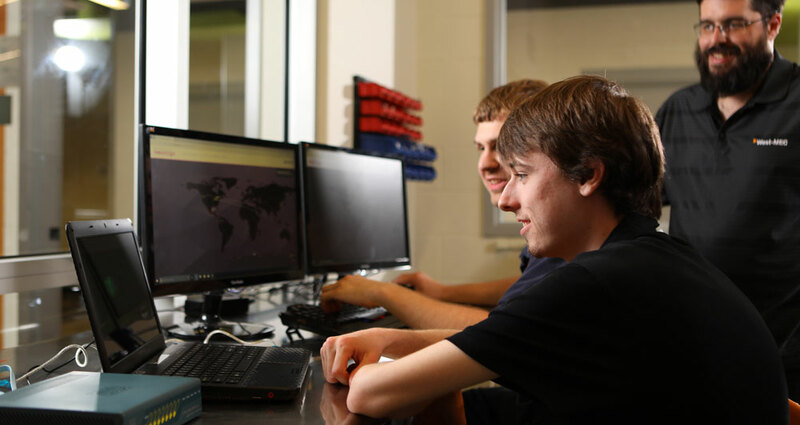 Upon completion of the 14-month program, students may test to receive ACT National Career Readiness Certificate and other entry-level IT Security certifications.